A good book cover will draw you in. A great cover might tempt you to pick up the book and read the back, sometimes even open to the first page. Lots has been written and discussed on the topic of cover art to know it’s a key marketing feature. I know for myself that the visual of the cover remains in my mind as I read a book. Months or years later, the book cover will bring back the story and characters. Long after the book has made it to my shelves, one look at the cover and I can remember the book from where it sat on my bedside table, or how it peeked above the edge of my purse when I pulled it out to read. But now that I mostly use my e-reader, how important is the cover to me anymore? I pick up my kindle and it delivers me to the page I was last reading. The visual that goes along with the story isn’t as prominent as it used to be. Regardless, I still think every book, paper or electronic, benefits from good cover art. 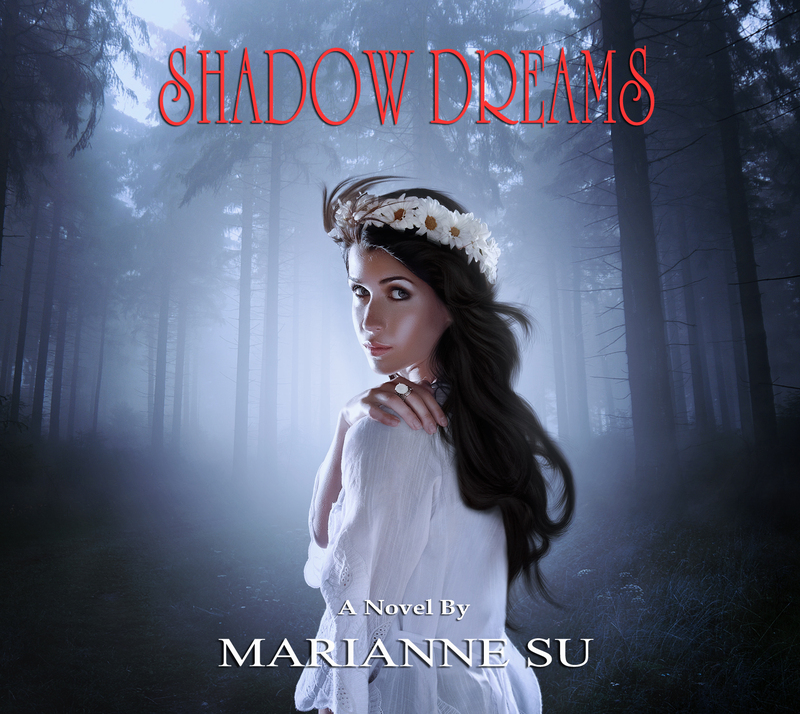 From early on in the process of writing Shadow Dreams, I had this image in my head of the main character Adele. Her face, the daisies in her hair and her ring all feature prominently in the opening chapter, as well as a key scene later in the book. I knew this image of her would make a stunning cover. And truthfully, I am drawn to covers that feature the character’s image. After acquiring a photographer and choosing a model (Julia frances), I had this photo taken and the cover produced. While I’ve posted the photo in a previous post, the background work, done by the amazing Alexandria N. Thompson (Graphic Designer), adds a whole new dimension. Whether I take the route of self-publishing this novel or not, this artwork has special meaning for me. It is very fulfilling to see a visual image of my character and I am thrilled with the end product. Thanks to Ed Huang, photographer for his vision and talent. The kids have this game. I got it for my son years ago and they all still play it. 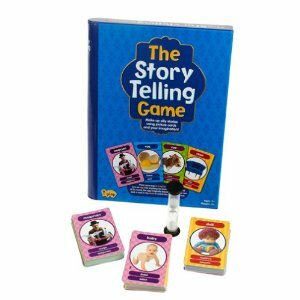 Its name is simple and to the point: “The Story Telling Game”. The rules are simple. You turn over cards with pictures of random people, animals, objects and food. And you build a story with them. Like if you get magician, eggs, cow and chair, you make a story like this: A magician wakes up in the morning. He eats eggs for breakfast, then milks the cow in the backyard. Then he trips on the chair and dies. Not gripping stuff, I know, but still enough to get the juices of their imagination going and encourage creativity. Most of the time, the story goes like this: this happened, then this happened, then this happened. But sometimes, when the stars are aligned just right, they are genius story weavers who come up with very creative stories that ignite my hopes that they will love writing for their whole lives. After all, what better way to get started writing flash fiction? The kids left the game lying out the other day. I thought I’d give it a try. Why not? So I shuffled the cards around and pulled out three. I was hoping for lumberjack, skeleton and hammer. Or at least fireman, bed and banana. But instead I got graduate, kiwi and tree. Max pulled out of the parking lot, ignoring how the graduation cap on the passenger seat mocked him with self-importance. The diploma, rolled up and tied with a celebratory red ribbon, tapped against the cup holder where it sat soaking up that morning’s coffee spill. As a graduate, Max wanted to ride the wave of optimism that had been peddled at the ceremony, but all he could focus on was what messages and e-mails waited for him at home. If only the economy was stronger, if only one of his applications got answered, if only there were jobs. As he neared home, a growing sense of helplessness spread from his heart to his gut. Max figured it was the kiwi he’d eaten at the graduation buffet that hadn’t tasted right. At the time, he figured his bitterness had corrupted his taste buds but the encroaching nausea was getting stronger. Max blinked hard. His head felt light. The street ahead faded into a blur. He reached up to rub his eyes when the road took a bend without him. Max grabbed the steering wheel, sending his tires screeching across the pavement, thinking he’d corrected the car’s path just in time. But he’d been too late. Crashing into a tree, the car came to a stop. From high above Max watched the car, saw his body slumped over the wheel. The cap and diploma lay on the car floor, the only survivors of the crash. The car alarm faded until all Max could hear was the whistle of the wind in the tree’s leaves, telling him he didn’t need to worry about the future anymore. So my bags were packed last week. Took the family on a vacation armed with my writing journal and my favourite pen. I had the next chapter laid out in my head, the plot points set, the scenes visible in my mind. All I had to do was put it down in writing. I started on the plane. There’s nothing like a fresh page and four hours in one spot to get some work done. I got a few paragraphs finished before the drink cart arrived. And that was the end of my writing. I tried. I popped that book in my beach bag each day. It saw lots of sun. But instead of my inspired words, the pages are filled with the kids’ doodles and countless tic tac toe games that were battled under the palm trees on the beach. 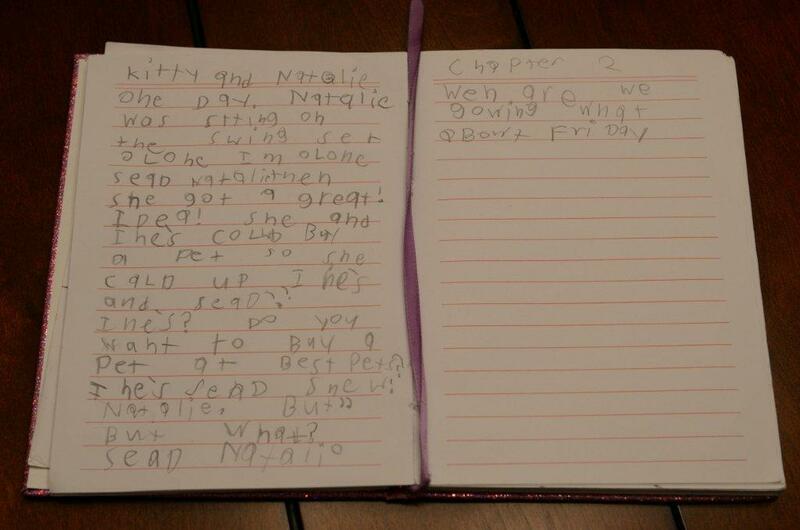 The journal, my journal, was commandeered by the kids to play games. It’s all good. After all, who works on their vacation? Even people who love their jobs take a break from them once in a while. So I forgave myself for not writing after a few days (the mojito’s helped drown the guilt). That’s what a vacation is for. Besides, the chapter is still alive in my imagination. I’ll get to it soon…after all the laundry is done. We’ve all been there. You’re reading a book that’s not grabbing you. Your mind is wandering while your eyes scan the words. Do you read or do you close? The answer for me is easy. Keep going. I never give up on a book but at the moment, I’m tempted. A friend lent me a book, no a series, that I’m not into. While I read, I can’t help but think of the long to-be-read list on my kindle. Then there’s my own book I’m writing. Why waste time reading a book I don’t want to read? Tell friend thanks but no thanks. I will read on. I just can’t give up on the writer, the person who slaved over the book, got it published and presumably loves their novel. Or maybe I’ll discover a new genre I thought wasn’t for me. Besides, I’ve had books surprise me and become great. Hopefully this happens within the first half of the book. I know I’m probably more patient than most readers because we all hear about how important it is to grab a reader early on. I’m sure this book I’m reading must have grabbed some agent and publisher, just not me. And while I know people who will stop reading after the first chapter if they don’t like it, that sounds harsh to me. I just know that I’d want someone who started a book of mine to give it a good chance. Hopefully they won’t be mentally making their grocery list while reading it. So I’ll plough through the book but my generosity stops on the last page. Don’t sell it to me and I won’t feel obliged to read book two. I think that’s fair. Do you stick with a book or do you have a cut-off point where you’ll put yourself out of your misery? I came across a poem lately that can mean a lot of things to many people. They are beautiful words about accepting the growth process of things in life, including ourselves. But I also hear something in this poem about the writing process. It speaks to me about the evolution of a story, about how we may be frustrated along the way but to trust that there is a story somewhere developing to its full potential. All writers get frustrated with the growing pains of a story but it’s liberating to think of the process in a less hostile way, that everything is as it should be, growing into itself. I hope you find something inspiring in this poem, whether it’s for your writing or some other area of your life. We treat it as a seed, giving it the water and nourishment required of a seed. When it first shoots up out of the earth, we don’t condemn it as immature and underdeveloped; nor do we criticize the buds for not being open when they appear. 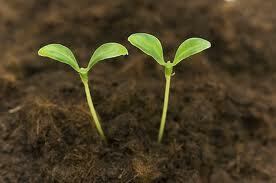 We stand in wonder at the process taking place and give the plant the care it needs at each stage of its development. The rose is a rose from the time it is a seed to the time it dies. Within it, at all times, it contains its whole potential. It seems to be constantly in the process of change; yet at each state, at each moment, it is perfectly alright as it is. How much of a character’s backstory should a writer know? I’m not talking about the main character whose history, even though not always a necessary part of the story, is something you would have in your mind. I mean the secondary characters. I’m in the process of re-writing a large portion of a novel and found myself drawn to a secondary character whose role in the story is key but limited. But then I got wondering about her, about her relationship with her dad (who is also a small character in the book). Who raised her? When did she first decide to turn her back on her legacy? I wonder if this is how it starts when authors write short stories about characters in their novels because I can totally see a short story in the works for Gabrielle. But what I found when I resumed writing her scenes is that the whole backstory question added a component to her that I had been missing. She took on new life. All the questions about her that I’d figured out in my mind, even though what I reveal to the reader is only ten percent of what I know about her, filled her out and made her real. I do character profiles, internal and external, for the main characters in my stories. There are lots of details about these people that you may never need but when it comes time for them to make a decision, even if it’s as simple as what they order in a restaurant, it helps to know them inside out. But I get lazy when it comes to the other guys, the minor characters. My light bulb moment may have changed that. Even if it’s not a full blown character profile, I think I will be spending some time with all the faces in my book to look into their backstory, peel away their layers, so that they are real each time they hit the page. It’s a good thing that we don’t have to choose. We can love them both. Or can we? Many books are made into movies. People love it, seeing their favourite characters take life, watching the story that played out in their head take shape on the screen. For some who didn’t read the book, they can pretend they did. 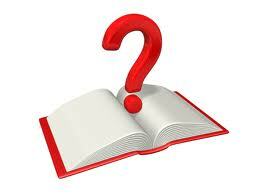 For authors, it seems like the ultimate to have their book made into TV or a movie. Am I the only one who won’t watch a movie if I’ve read the book? Possibly. Okay, so I’ve broken my own rule a few times, only to reaffirm my reasons never to do it again. The movie can never capture the intricacy of the characters. It won’t be able to present the whole plot in the time limit of a feature length film. And worst of all, after seeing the film, my own image of the characters and story, the one that played out as the words took shape in my mind, were replaced forever by the images of the movie. It’s strange that it happens but it does and it bothers me. Once again I am considering this question: Do I See the Movie? I have just finished reading The Girl with the Dragon Tattoo by Stieg Larsson (yes I know I’m the last person to read it) and the movie is out getting great reviews. I haven’t seen the original 2009 films but now that I’ve read the book, I’m tempted to see the David Fincher version. One, I’m a fan of Trent Reznor and I love the soundtrack. Two, Daniel Craig, enough said. Three, I didn’t love the book (shocker) and so how disappointed could I be? So here I go, about to break my rule again. Maybe this time will be different. Thanks to Krista Walsh for passing along The Versatile Blogger Award to me. It’s green, it has curly writing and it means she enjoys my blog. I think she’s pretty cool too. We even blogged on the same topic last week without knowing it. Check her out here. The award requires me to share seven things about myself but as I’ve done that with the One Lovely Blog Award, I’ll change it up this time, just for me. Here follows seven things that I wish were true about me (except being extremely wealthy since that goes without saying). Think of it like a Christmas wish list since ’tis the season! It’s all just dreamin’ stuff cause truth be known, if you always want things you don’t have…well enough preaching. I want black hair. Yes, I could dye my hair but then I’d have to keep doing it and I’m too lazy for that. I wish I lived on the beach. Not just someplace warm, not a lake. The ocean. I wish I could take a ride in a time machine, preferably a DeLorean. No I wouldn’t go to ancient egypt or the time of the dinosaurs. I’d set it to late 1990 Seattle and get a front row spot for Nirvana. I wish I could meet a genie (or 2.3 genies) so that all these wishes could come true. I wish I could always spell without spell check. I wish there was world peace (this should be further up the list, shouldn’t it?). And of course, being a writer, I want to write for a living. All writing, all day, all good reviews. Okay, now that I’m back on solid ground, I need to pass this award along to other bloggers I’ve discovered and enjoy. These bloggers are: John Wiswell, Natalie Westgate and Larry Kollar. Check them out: great bloggers who write! Thanks for dreaming with me for a little while. This Christmas, I hope all your wishes come true, especially the one about world peace. This week I am participating in Scibbles Hop and along with fellow writers and bloggers, will share the role my journal plays in my own writing practice. Below is a list of other Scribbles Hoppers. I hope you have a chance to visit them all and read about how their journals add to their writing experience. To some people a journal is some of the above, to others it is all this and more. But I think everyone would say their journal is REFLECTIVE. That’s the key for me. It’s the personal element of putting pen to paper, the slower pace of forming sentences that forces words to gel in a way it might not when hands are flying across the keyboard. I scribble lots of unrelated things in my journal, from a quote that inspires me, to a tip I heard about plotting. I’ll also write portions of a whole such as a paragraph for an important moment or an exchange of dialogue. 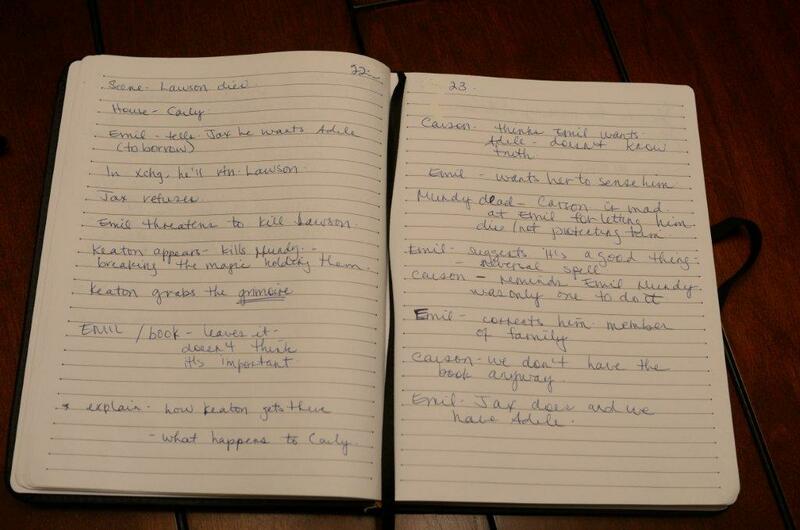 While I rarely write large pieces by hand, I will plot out a scene in my journal before I write it on my laptop. I will jot down the sequence of events in point form, any foreshadowing I want to include, even a line of dialogue that I have in my head. By the time I set fingers to keys, this first step keeps the scene flowing, making the writing more fluid and the writer more focused. Whether I have to refer back to the page or not, the scene is clear in my head, along with all the hits I need to make. Before I started doing this, I often remembered something afterwards that I missed in the heat of the writing moment, even a subtle interchange that was important but then it’s hard to go back and interrupt what’s already written.